Laylocks Garden Centre offer an extensive range of plants, shrubs and trees for every size garden. We are confident you will find the prefect addition to your garden or outdoor space. Our friendly team of experts are ready to help and advise you on all plants, shrubs and trees. 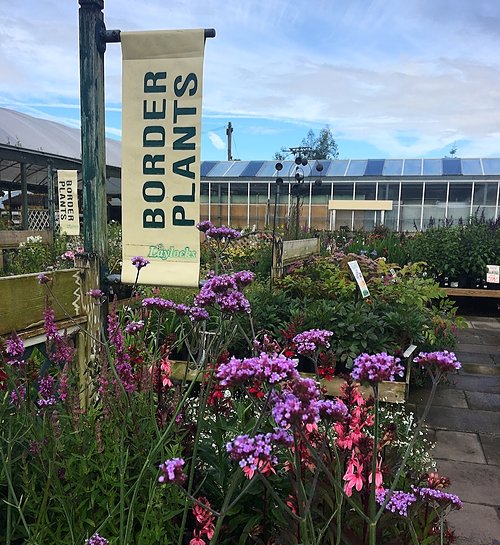 We have a large variety of plants available at Laylocks Garden Centre, subject to the seasons and availability. 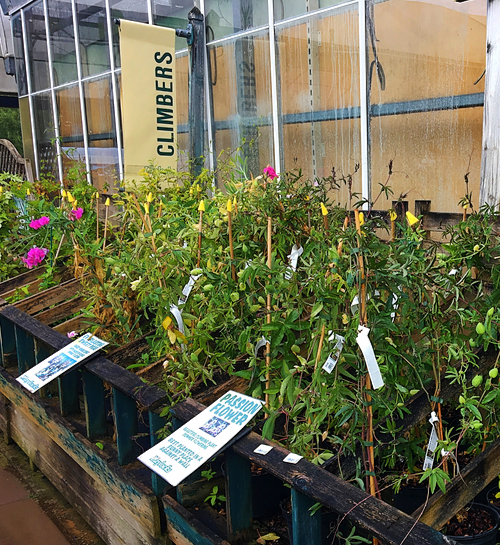 We offer a selection of Border Plants, Climbers, Alpines, Conifers, Bedding Plants and of course a large variety of Roses, including David Austin. All of which can be all used to transform a garden or an outdoor space into a beautiful tranquil area perfect for relaxing in. Every garden should have at least one tree. They provide you privacy and shade in any sized garden. They give you the most gorgeous autumn leaf colour and wonderful greens throughout the summer. They can often provide fruit and flowers too depending on the type of tree you decide to on. The trees will create a backbone to your garden layout. In the summer season trees blend into the background and let other plants shine through, but their time to shine is often in Autumn or with evergreens in the depths of Winter when there is little else around. We have a good range of tress and we are sure you will find the prefect one to suit you and your garden. Shrubs are used in the same way as trees. They are great addition for the back bone of your landscape. Not only do they give you structure to your garden, they give you all year interest too. Shrubs have the ability to give you depth and weight to your other plants. Many shrubs extend the colourful season with winter flowering plants whilst others add vibrant colour throughout the summer season.